Battered farm frog legs and deed fried to a perfect crisp. It's crispy and very flavorful! 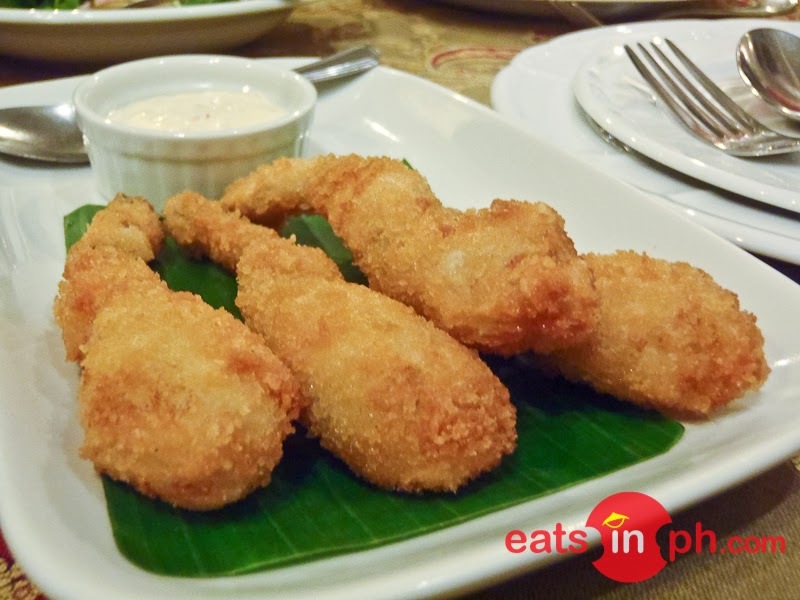 Served with tartar sauce on the side, it's a must-try for adventurous foodies!